The faculty of Arts and Design organized a workshop on “Using Relief Printing in Making Artworks” where Dr. Shaimaa Khodir, a Lecturer at the Graphics Department, explained the history of relief printing art and its different techniques as well as the techniques of linocut printing. The workshop was held on Tuesday 9/10/2018 at Pharos University press. A large number of students attended the workshop. 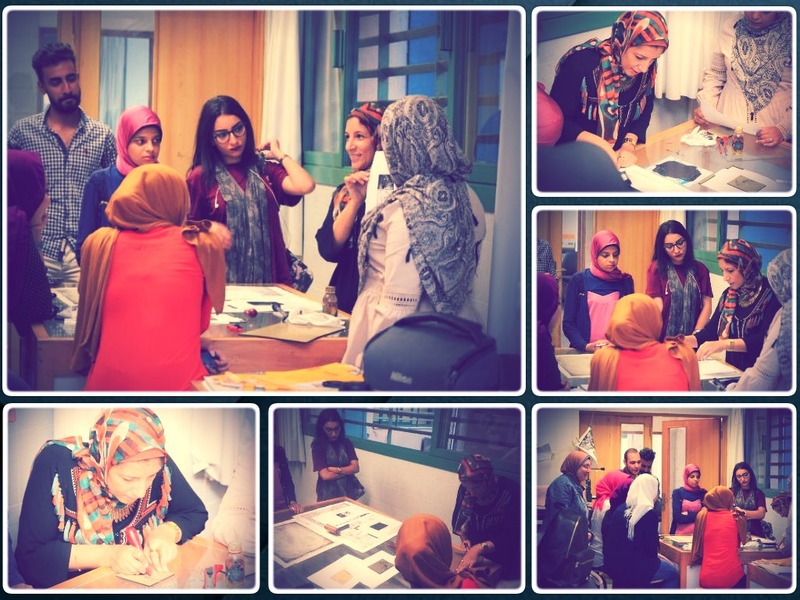 The coordination of the workshop was managed by Associate Prof. Nahla El Deeb, the leader of student activities at the faculty of Arts and Design. This was held under the auspices of the Student Activities Administration.